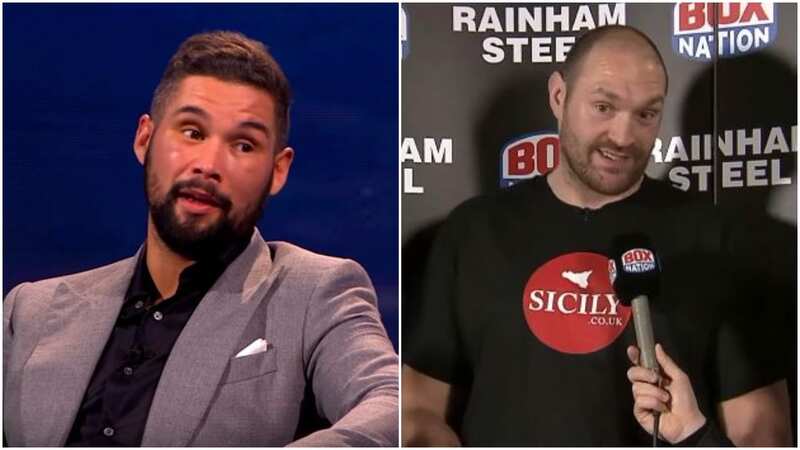 Tyson Fury and Tony Bellew’s war of words continues to escalate after Fury hears Bellew’s latest comments directed at him following a response to an interview Fury did initially. Fury is back in action on June 9th and takes on an opponent who has competed in the cruiserweight division mostly in his career. Fury had been critical of former cruiserweight champion Tony Bellew wanting to fight him as Fury believed he would ‘hurt him properly’ due to the size difference between the two boxers. Fury must first negotiate his comeback fight on June 9th at the Manchester Arena but provided he does, don’t be surprised if it’s Fury vs Bellew after that. It would certainly sell if nothing else.